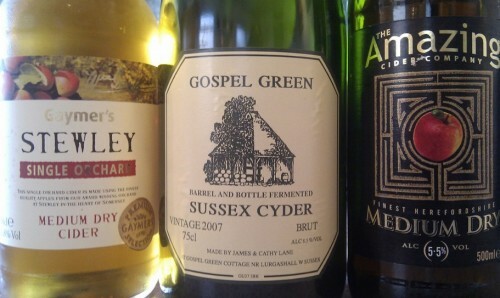 So heres our review of this years favourite ciders to enjoy over the festive season. Red Streak, Perry’s – A medium single variety lightly sparkling cider, from the Somerset Redstreak cider apple. A rich fruity taste, and interesting dark red colour, definately sets this cider apart from the rest. 6.0% ABV. Kingston Black, Heck’s – The award winning Heck’s family produce single varietal still cider that is quite complex in taste. 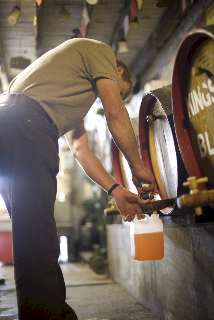 A medium cider made from Kingston Black apples, and stored in wooden rum barrels, resulting in a smooth clean cider, that has a strong woody, spirited aftertaste. 6% ABV. Stewley, Gaymer’s – A medium cider with soft autumn fruit flavours. Named after the orchard all the apples that make this cider comes from. Well rounded and superbly balanced. If you want to get into real cider this christmas this is the one to start with. 6.8% ABV. 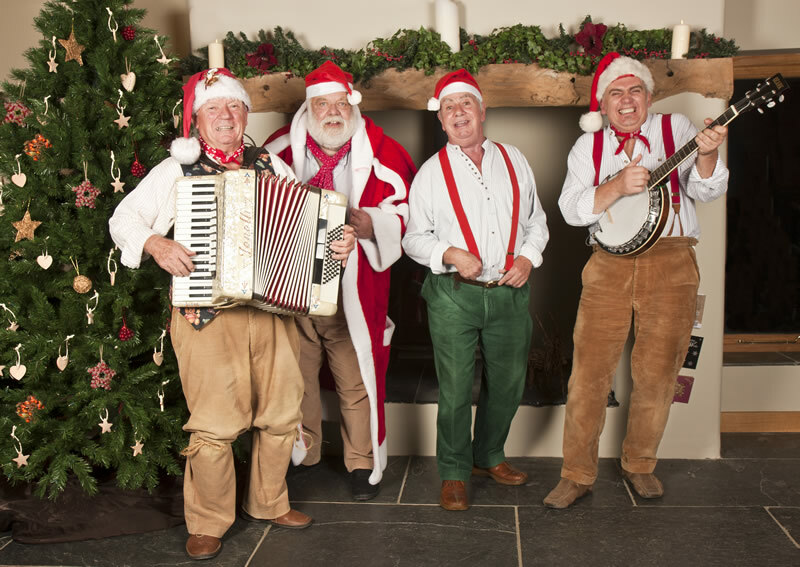 Of course no Christmas would be complete without Mulled / Spiced Cider, check out our recipe! Buy ciders and perry online at our list of partners here. Let us know what you are drinking over the festive season..
by leaving your comments below.